While many people are dealing with the cold of winter, the best golfers in the world get to kick the year off with the Sony Open in Hawaii. This January tournament is usually a great time for rookies to attempt to start a professional career and truly see if they are good enough to compete with the best in the world. Unfortunately, this course would give any first-timer some challenges. Still, it should be a great tournament from beginning to end as players young and old look to be the best in this large field. Although Webb Simpson only won one tournament last season, he picked a good time to do it at the U.S. Open. He provided one of the more surprising results of the year, but he built off this result and performed well all season, including in the Ryder Cup. 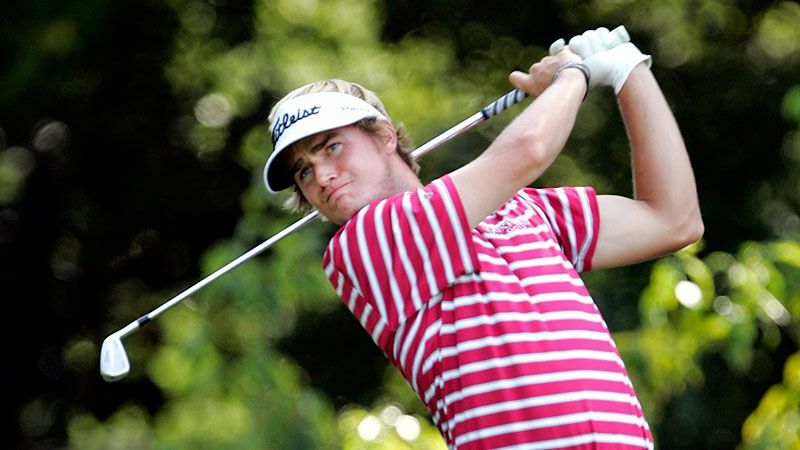 Simpson's newfound confidence should help him win a few more tournaments in 2013. Beginning the year as No. 11 in the World Rankings, Keegan Bradley is the highest-ranked player at this tournament. The young golfer had a very good year in 2012, finishing in the Top 10 in five tournaments and winning the loaded Bridgestone Invitational. He knows how to get birdies and eagles and those are needed to win at Waialae. While he might seemed overmatched in the Johnson grouping (Zach Johnson and Dustin Johnson), Johnson Wagner is actually the returning champion of this event. He finished 13-under a year ago to win the third tournament of his PGA career. This is a shotmakers course that requires experience about where to hit the ball. Wagner's knowledge could be all it takes to lead him to another victory in Hawaii. Dustin Johnson has spent a lot of time near the top of leaderboards in the past few years, but he has very few wins. In order for him to take the next step from good to elite, he needs to earn more tournament victories. He has both the talent and experience necessary to win this type of tournament and take the crown over this skilled field.